Check out our in-depth Sony Alpha A6000 review. 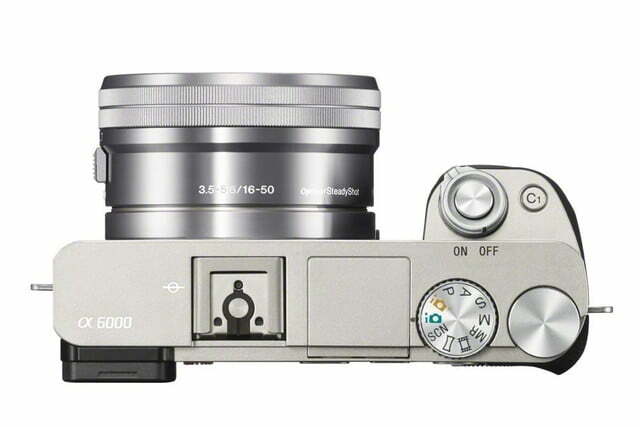 Last month, Fujifilm announced its new X-T1, which claimed the fastest autofocus (0.08 seconds) in the category. 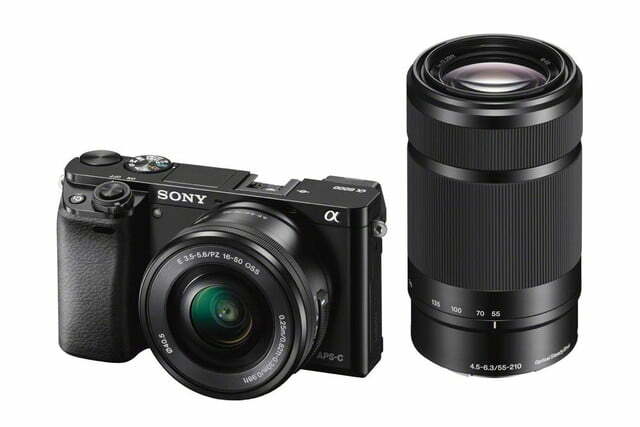 Well, that record was short lived, as now Sony is taking the title of “world’s fastest autofocus system” in an interchangeable lens camera with the new Alpha A6000, which has an AF speed of 0.06 seconds. 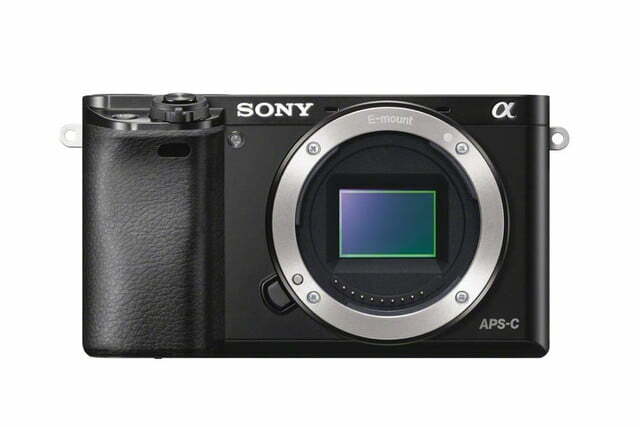 When you’re talking about speeds of less than a second, it’s hard to measure just by playing with it, but, from a preproduction model we looked at, we can safely say that the A6000’s AF is insanely fast, locking onto subjects in no time. 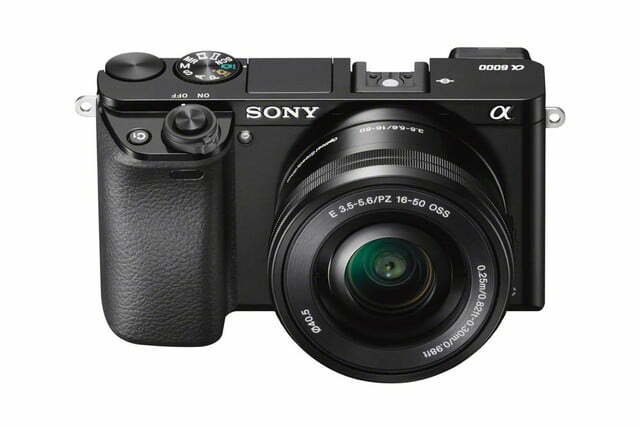 The successor to the NEX-6 (a DT Editor’s Choice camera), the A6000 (Sony is phasing out the NEX name) uses a newly developed 24-megapixel APS-C Exmor sensor and Sony’s new Bionz X image processor. 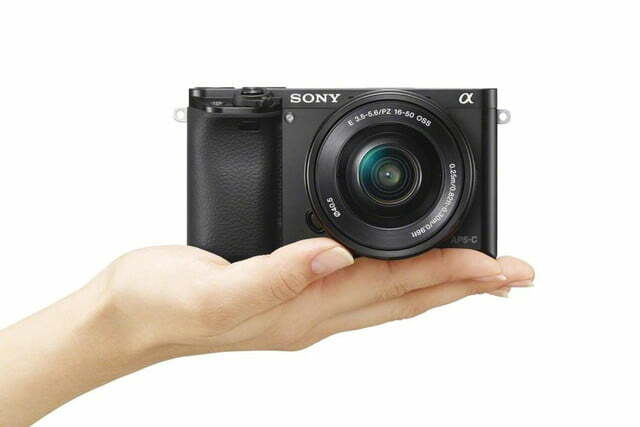 Sony claims it’s targetting “photo enthusiasts eager to go light” – users considering a DSLR or replacing an entry-level DSLR – with faster continuous shooting (11 frames per second, versus 10 in the NEX-6), high ISO sensitivity, and the ability to create professional-looking videos. 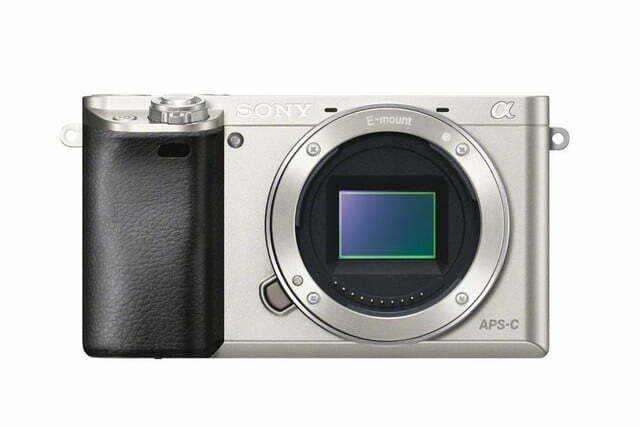 Gone are the days of mirrorless cameras with slow autofocusing. 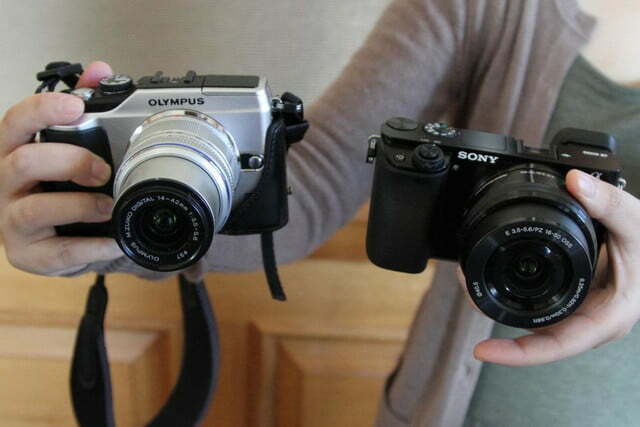 New variants like the A6000 are achieving speeds that are faster than some DSLRs. 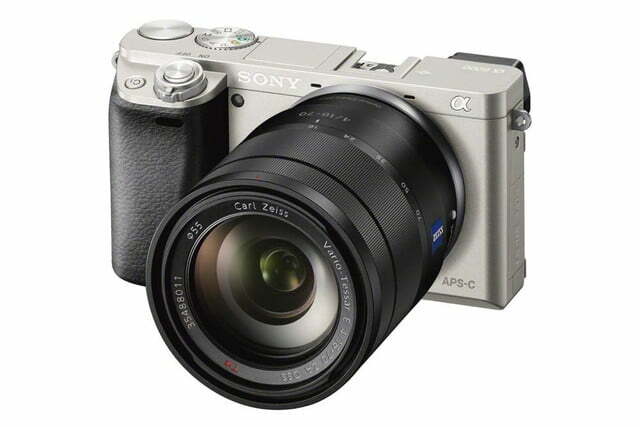 Sony attributes the speed improvements to its Hybrid AF that uses phase detection and contrast detection. 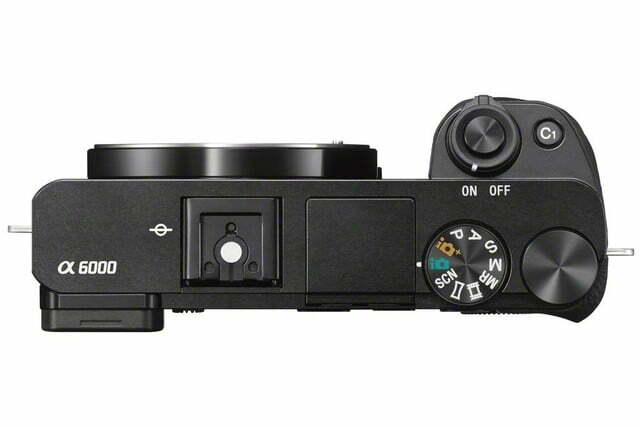 Together, the system covers 179 focal points – nearly the entire frame – while tracking a subject throughout the frame. As mentioned ,we had a brief opportunity to play with a preproduction sample, and it’s no joke: The autofocusing is extremely fast and responsive. 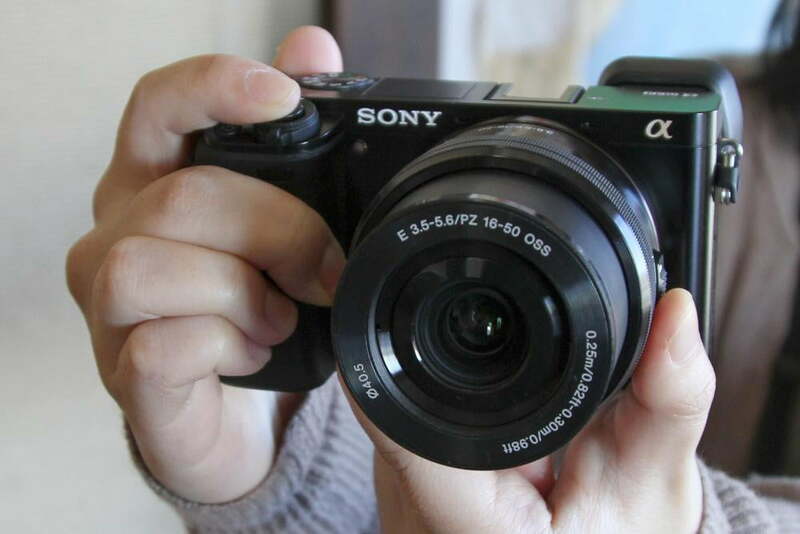 We didn’t have a chance to try it out in low light, where most digital cameras’ AF stumble, so we look forward to putting that to the test when we check out a review unit. 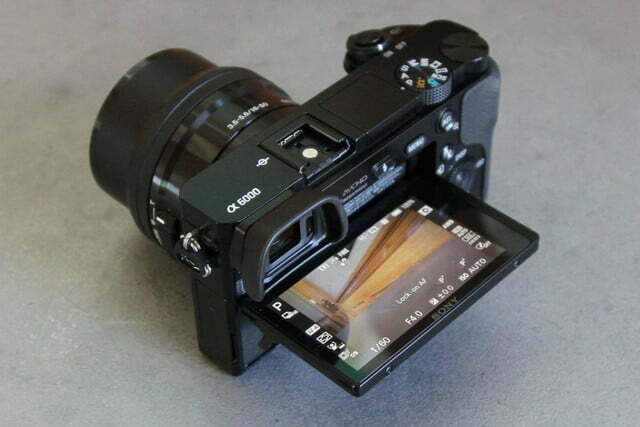 But, as of now, we’re impressed. 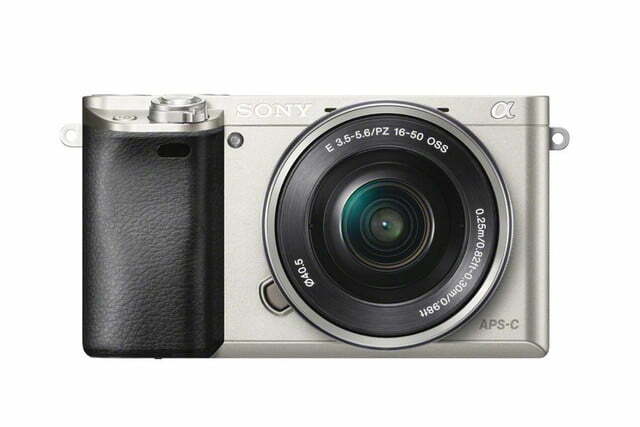 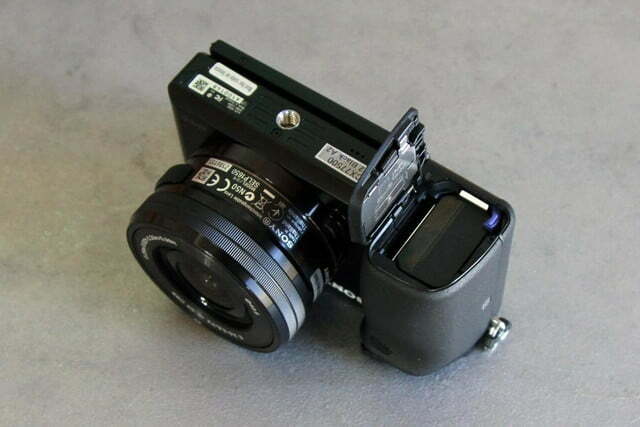 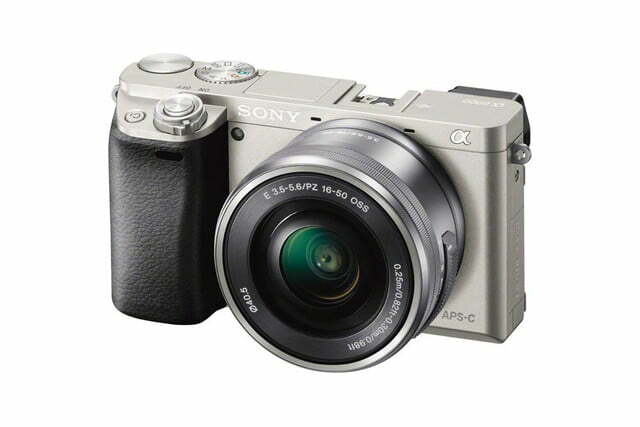 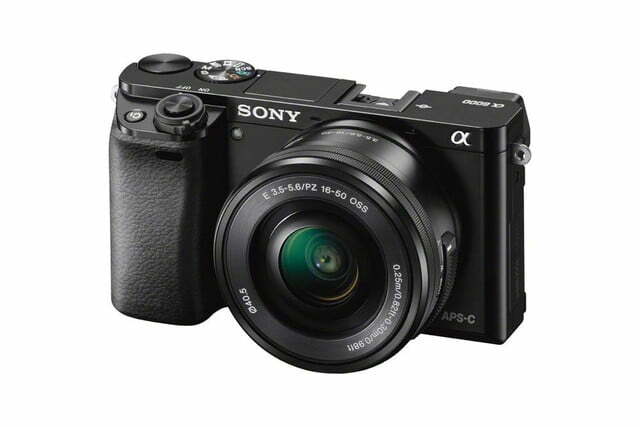 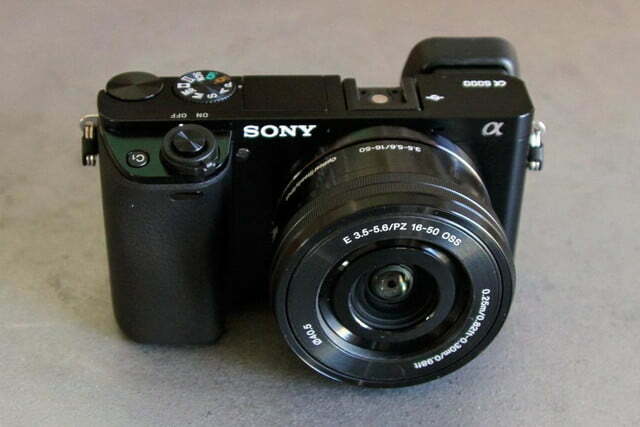 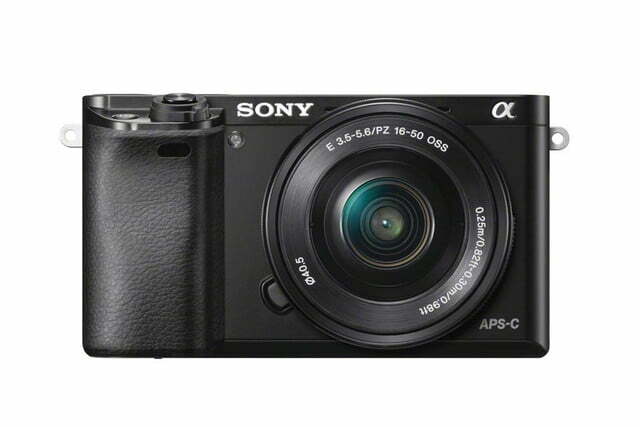 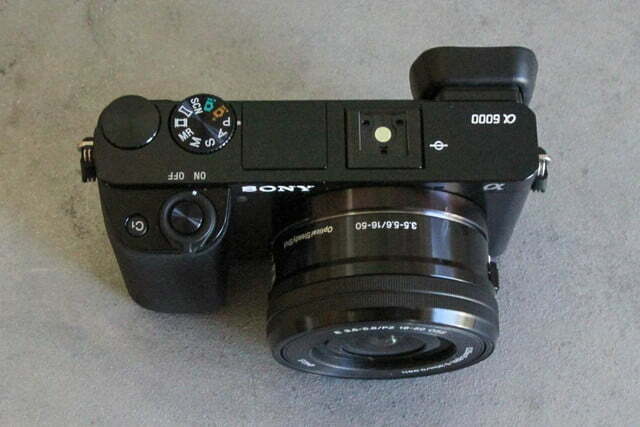 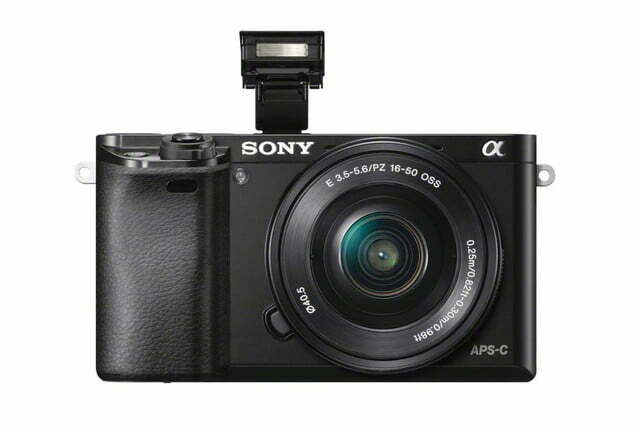 In terms of design, the A6000 sticks with a similar form factor to the NEX-6, but with some cosmetic changes. 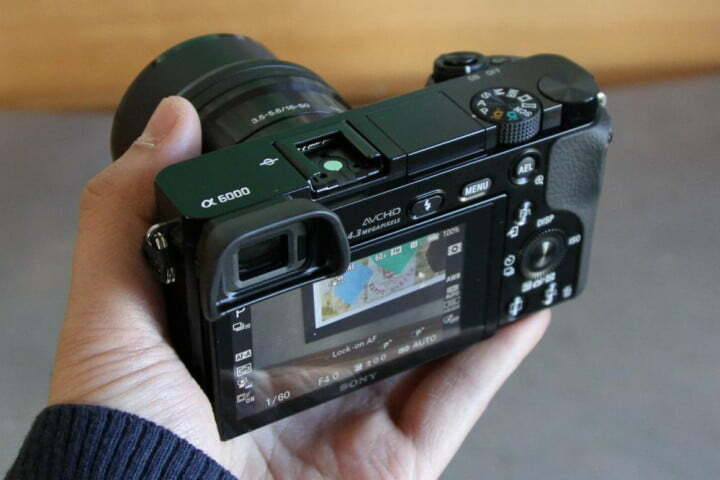 It has a nice solid feel – not too heavy, lighter than the NEX-6 – that’s just slightly larger than the palm of the hand. 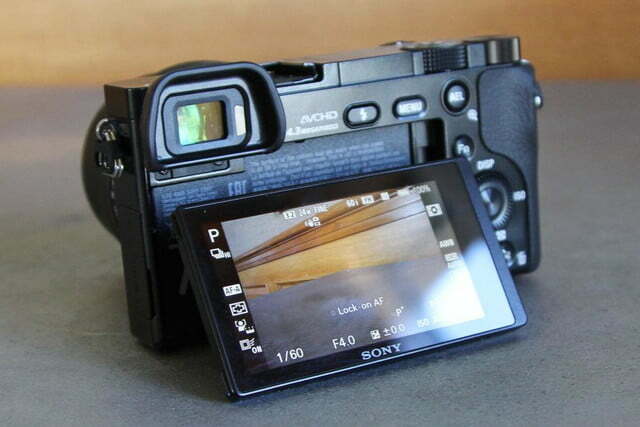 The OLED electronic viewfinder (EVF) and 3-inch tilting LCD are both very responsive, but there are a few more buttons in a slightly different layout, and there’s a control wheel next to the mode dial on top. 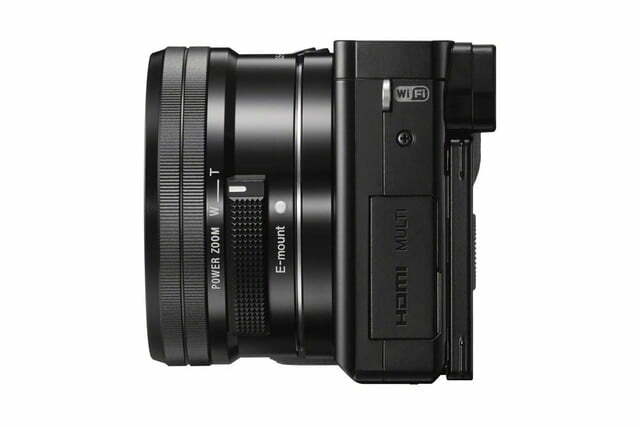 Using the dials, you can access most of the shooting functions without leaving the EVF. 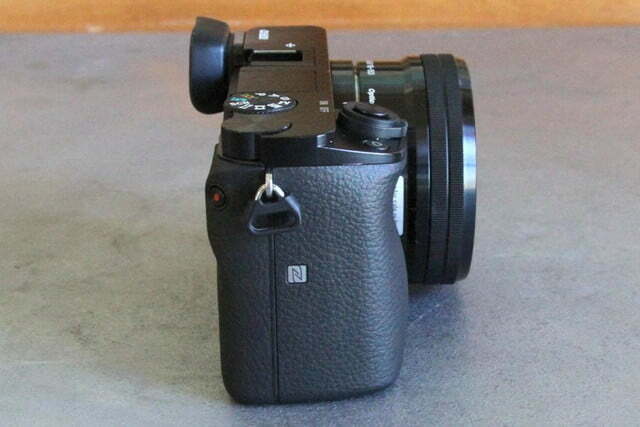 A function button plus two customizable buttons let you assign among 47 options. 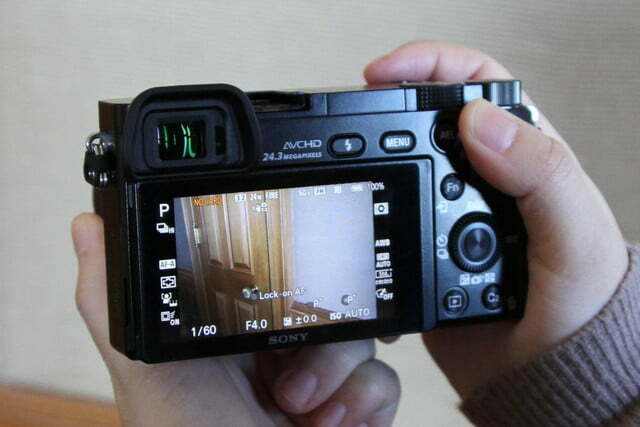 Like the NEX-6, the A6000 has a pop-up flash. 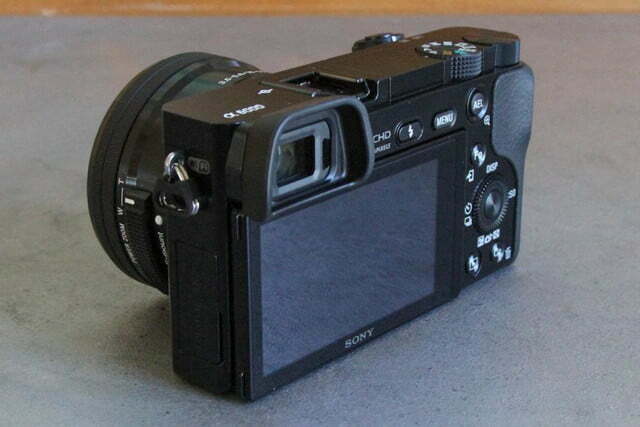 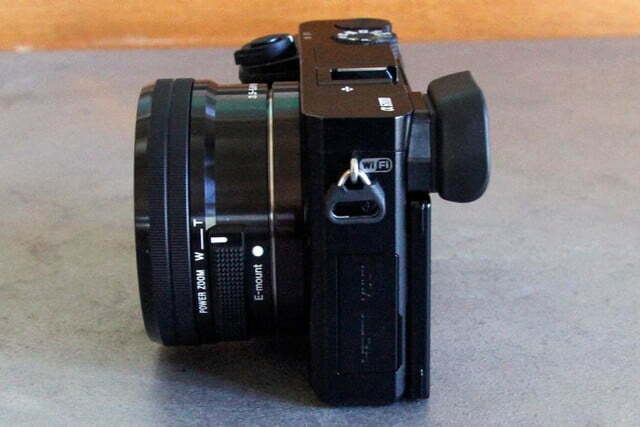 We didn’t like the NEX-6 not having a touchscreen LCD, and, unfortunately, that remains a con going into the A6000. 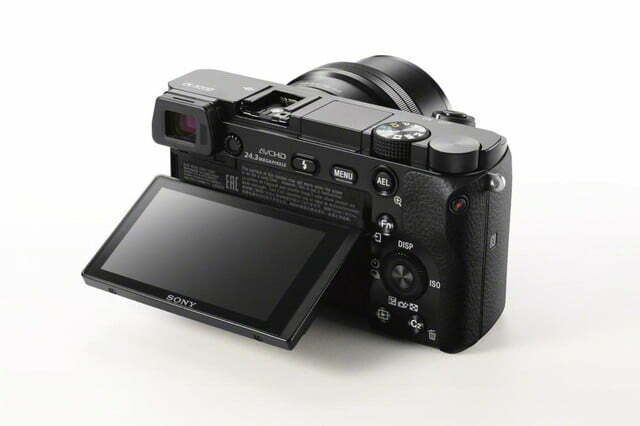 A new menu system will resemble the one introduced in the A7/A7R full-frame cameras, although users have the option of using the old NEX menu system, which gives shooting tips to guide new users. 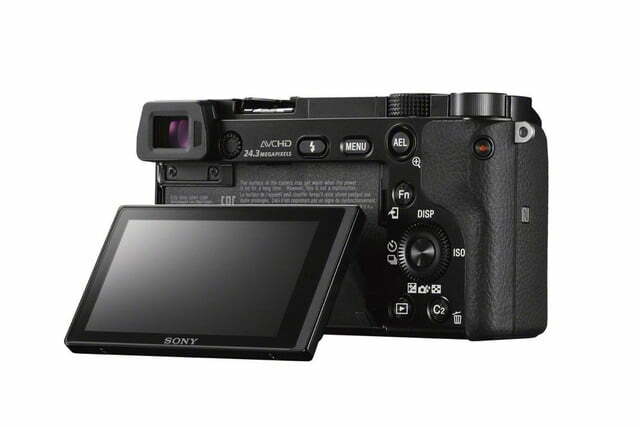 Outside of the several important enhancements, the specs remain the same as the NEX-6. 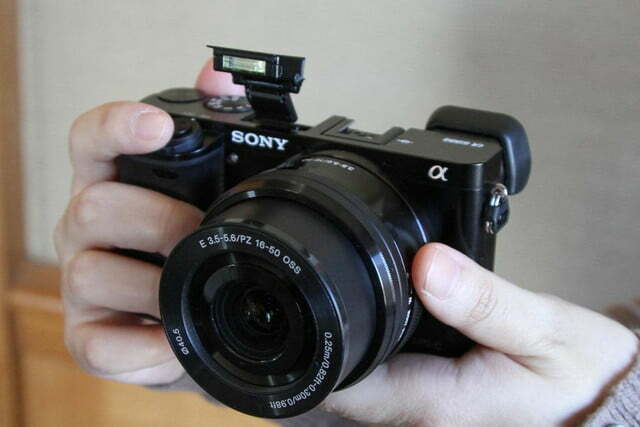 There’s Wi-Fi and NFC built in – you can pretty much expect all Sony cameras to have Wi-Fi moving forward – so you can transfer images or control the camera remotely from an iOS or Android smart device; the camera is also compatible with Sony’s PlayMemories Camera Apps, which lets you download various creative shooting options to use with the camera – some free, some for pay. 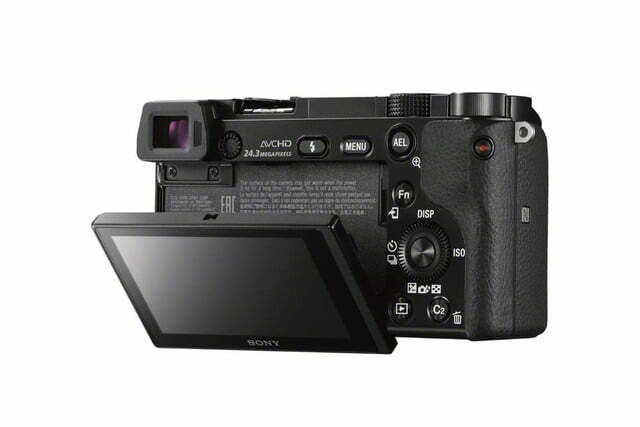 With an HDMI connection, you can output 4K-quality stills to a 4K TV. 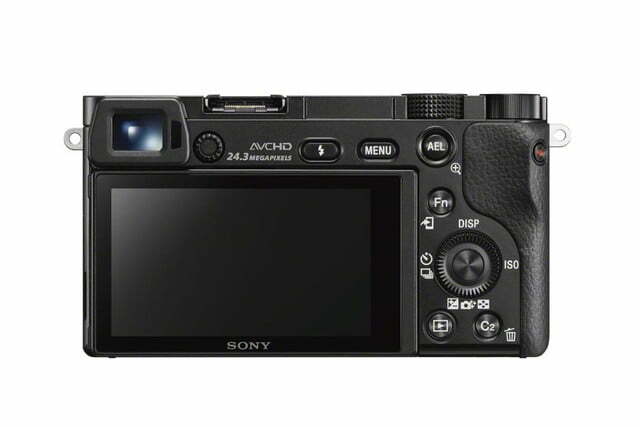 No, it’s not 4K video capture – movies are captured in Full HD 1080 up to 60p – but photos will look that much better when viewed on a monitor that supports high resolutions. 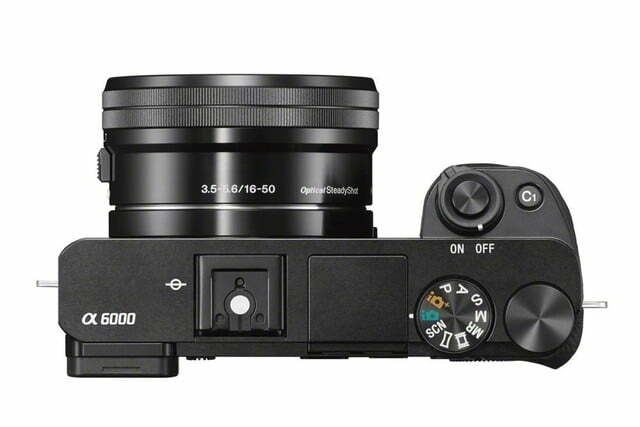 The best news might be that despite strong enhancements, the A6000 will cost less than the NEX-6 when it first went on sale. 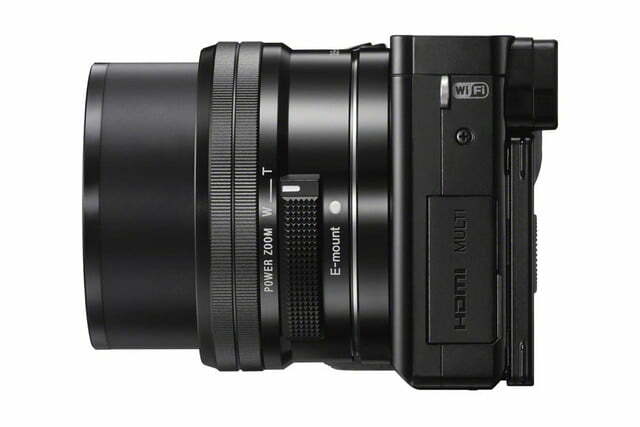 It will come bundled with a 16-50mm motorized zoom lens for $800 (there’a also a zoom toggle on the side of the lens for electronic zooming), or if you already own Sony E-mount lenses, you can get the body for $650. 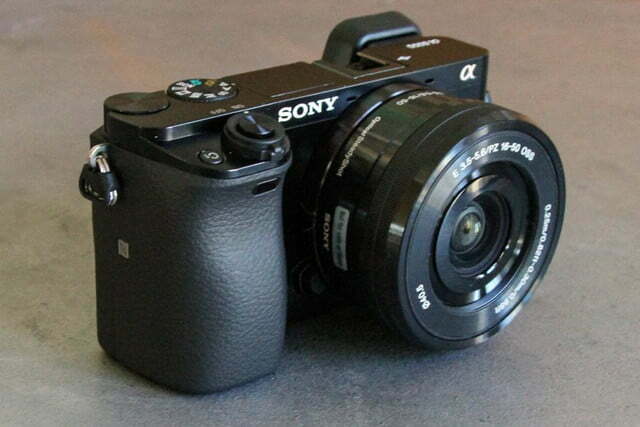 The camera will come in black and silver, and hit shelves in April.